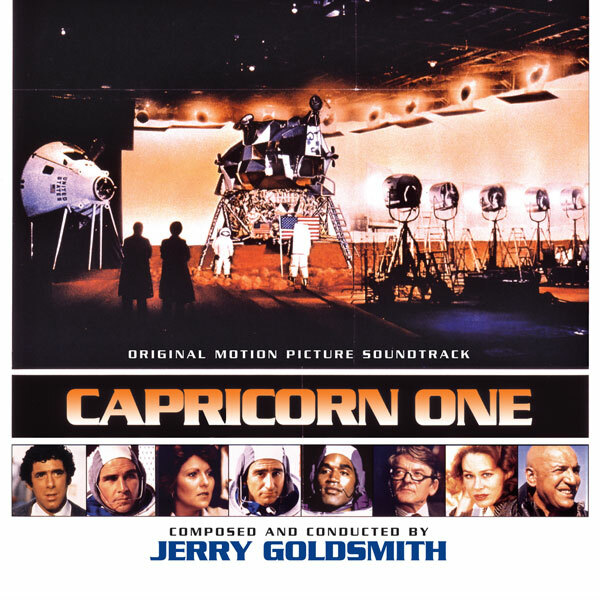 Jerry Goldsmith's score for the 1978 film Capricorn One unknowingly created a template for the next quarter-century of action scores. The cat-and-mouse chase and escape sequences afforded Goldsmith the opportunity to compose some of the most unique suspense and exciting action set-pieces of his lengthy career, not to mention the appearance of a subtly melancholy romantic theme that speaks to love tragically lost. Ten years ago Intrada premiered the original film recordings on a limited edition CD that quickly sold out. The justifiably famous LP released at the time of the movie's debut was a re-recording made by Goldsmith, containing edited highlights, arranged and reorchestrated by Goldsmith. Performances on the Intrada are crisper and cues have significant complex detail, including much of the electronics, that were deleted from the LP arrangement. Rather than simply re-use the master from the 2005 release, Intrada has rebuilt, reassembled and remastered the music to improve the sound, including an additional alternate not previously released. The conspiracy-thriller tells the story of a voyage to Mars. But did the astronauts ever reach their destination? 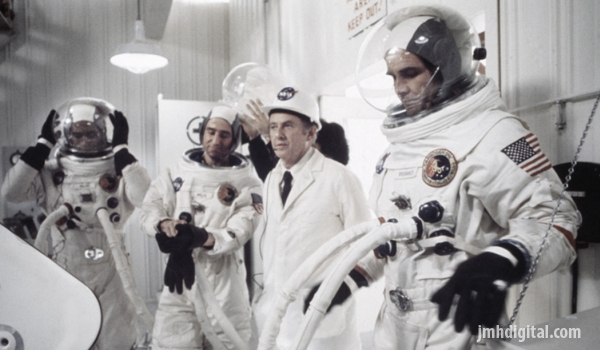 In Capricorn One, a misguided attempt to save a failing space program results in a faked landing on Mars. They almost get away with it, too, until the real unmanned space capsule burns up during re-entry and the three "astronauts" find themselves facing certain execution. Directed by Peter Hyams, the film stars Elliot Gould, James Brolin, Sam Waterston, Brenda Vaccaro, Hal Holbrook, Karen Black, O.J. Simpson, and Telly Savalas.